9. 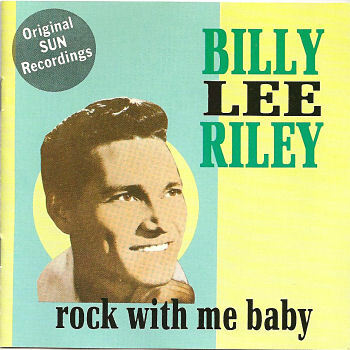 Riley, Billy Dance With Me Honey (Rock With Me Baby No. 2) [unissued] uniss.